New England has an abundant amount of trees. The trees provide great lumber for ship making, and various animals to hunt. Also, the Atlantic Ocean is the source of New England's money. Much of New England's civilians work as shipmasters, fishermen, and hunters. 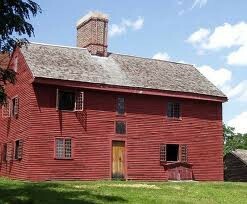 Several people make their living by working at grain mills and sawmills, since farming wasn't much use in New England. Climate in New England is seasonal. The winters are beautiful, the summers hot. The climate also happens to prevent life-threatening diseases. Trading in New england is fantastic. In New England, ⅓ of British's vessels were from here. Slaves are not usually used here, but we buy and sell slaves causing "Triangular Trade". Picturesque land and various jobs are waiting for you in New England! New England includes: New Hampshire, Massachusetts, Connecticut, and Rhode Island. Homes like these are awaiting you in New England! Puritan churches are in every neighborhood. Religion is very important. When you settle down in one of our great colonies, you will be greeted with a new house, a town hall, a church, and possibly, a school. Most likely, the nearest church will serve as a school as well. Children will be taught how to read and write. They will be using a hornbook, complete with the alphabet, numbers, and a prayer. Good manners and respecting their elders will also be part of their education in New England. Their will also be private schools and tutors for fine educating. 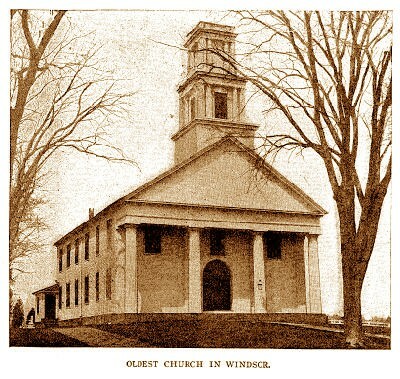 Puritans are supported in New England, and your children will be taught this wonderful religion. The men and boys are expected to do manly chores such as: taking care of animals and the gardens, chopping wood, and fixing tools. Women and girls cook, clean, spin wool and thread, take care of children, and dye cloth. Your new home will have a cellar and a fireplace to store, and cook, food. 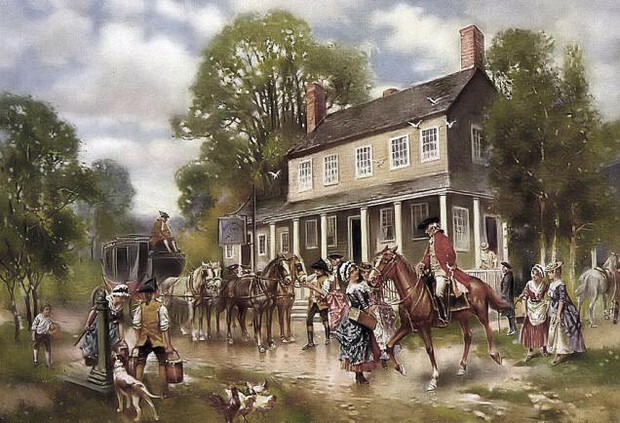 Pleasant houses and neighborhoods will welcome you with open arms in New England! Come Now to New England, Where We Will Welcome You With Open Arms!